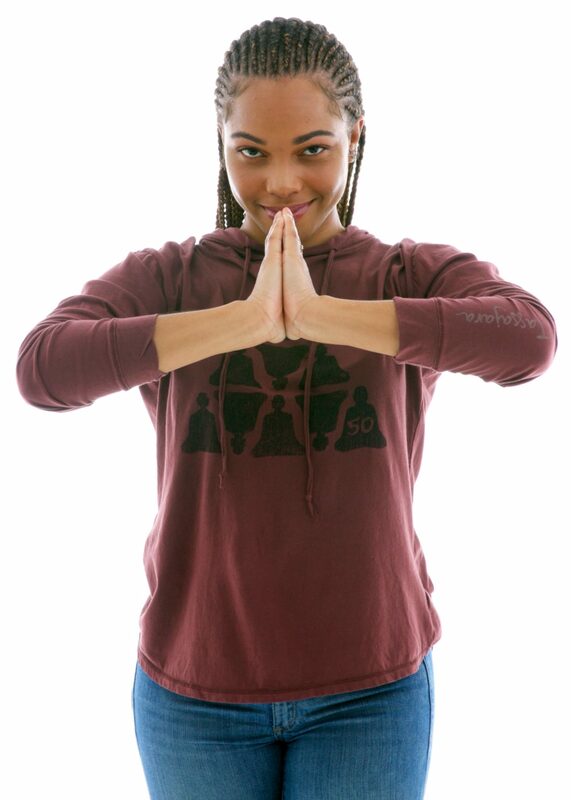 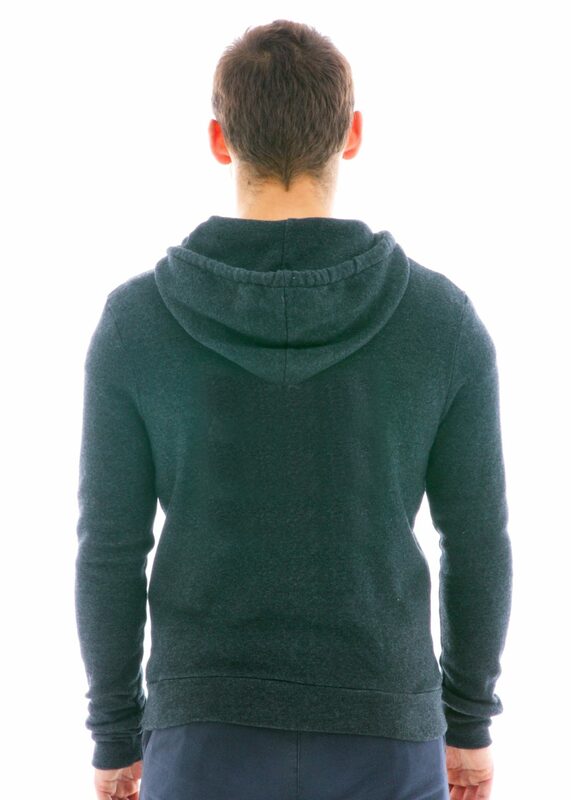 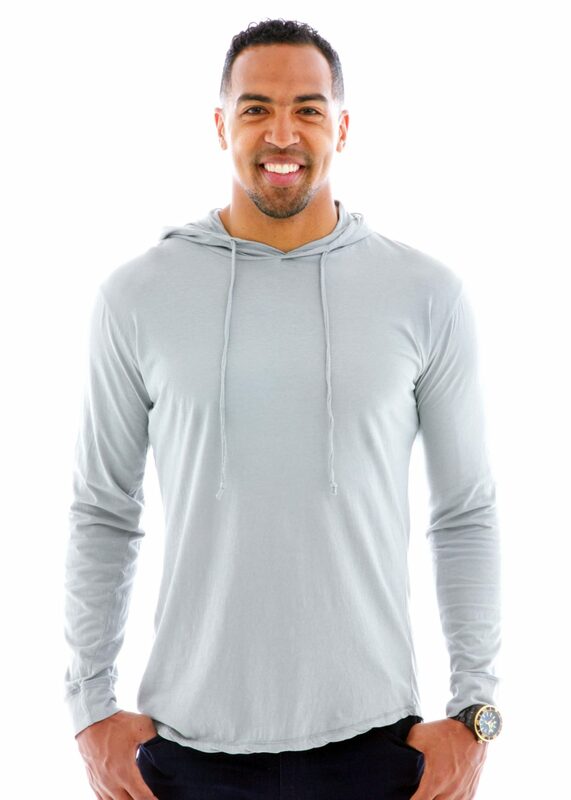 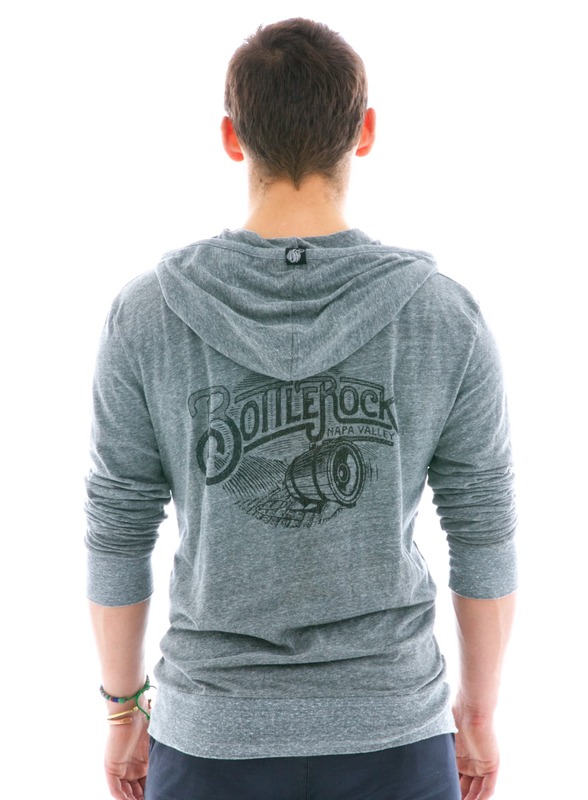 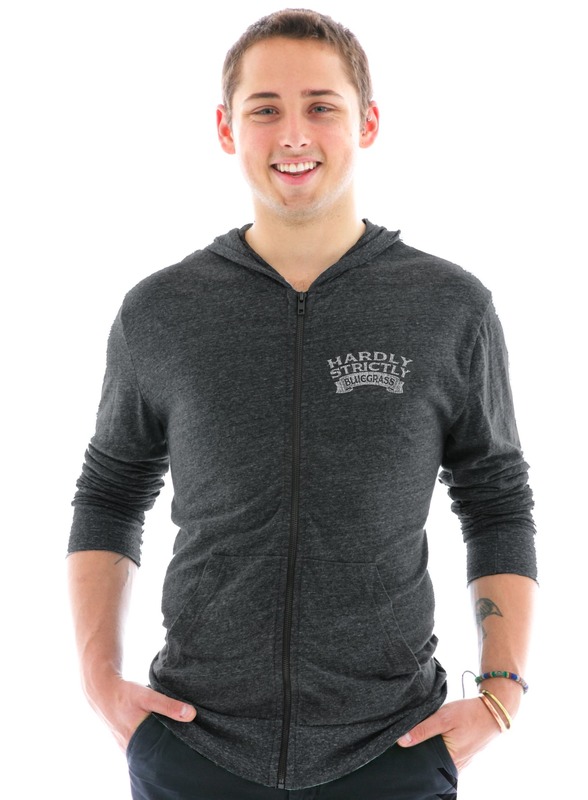 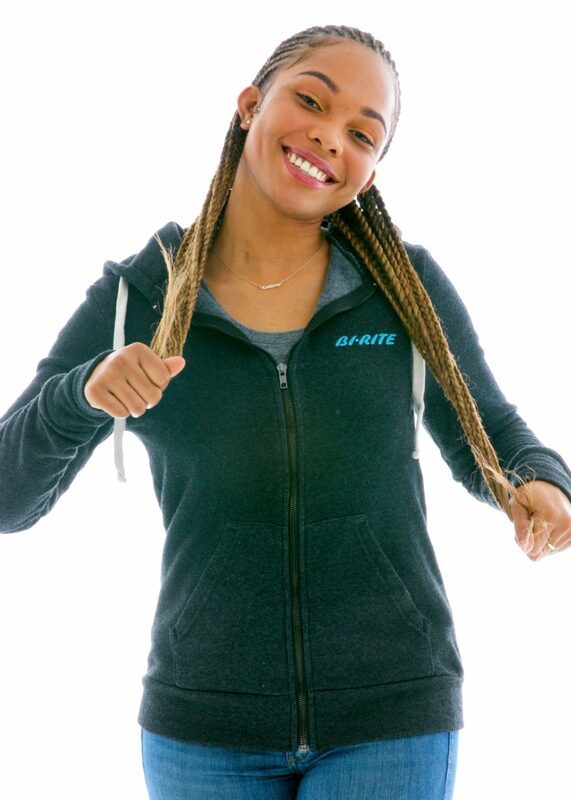 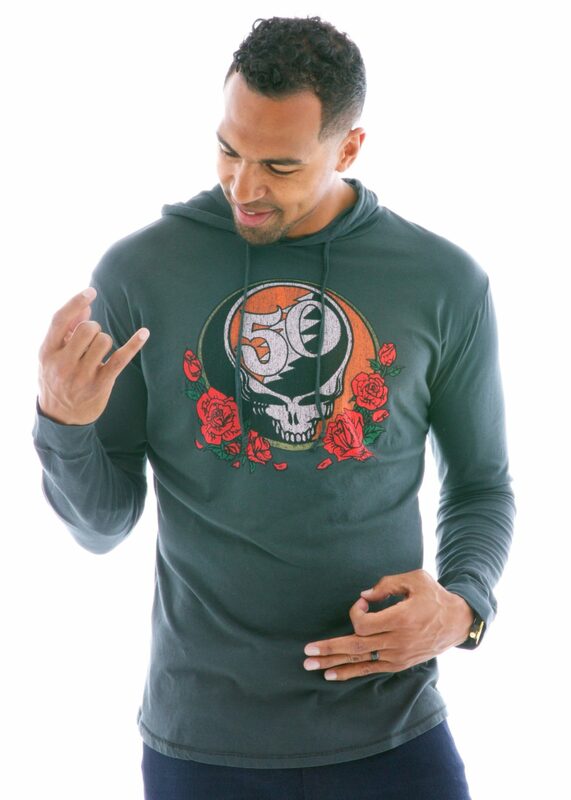 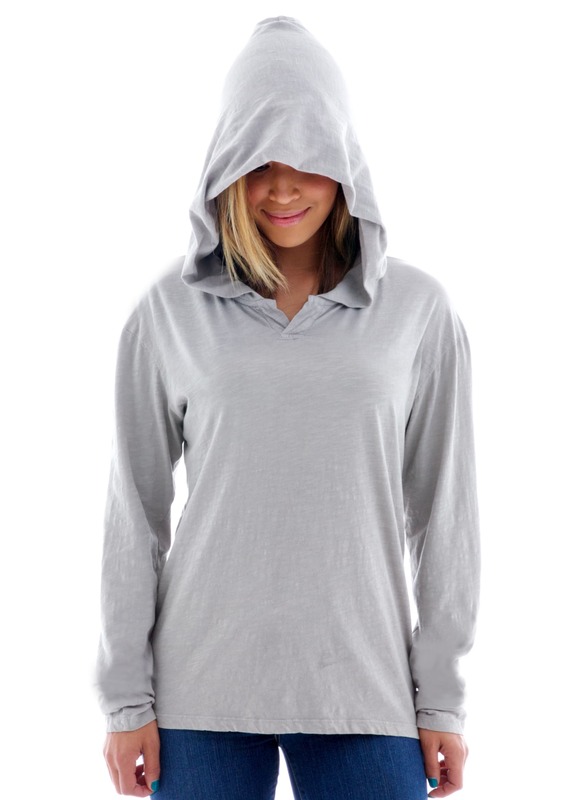 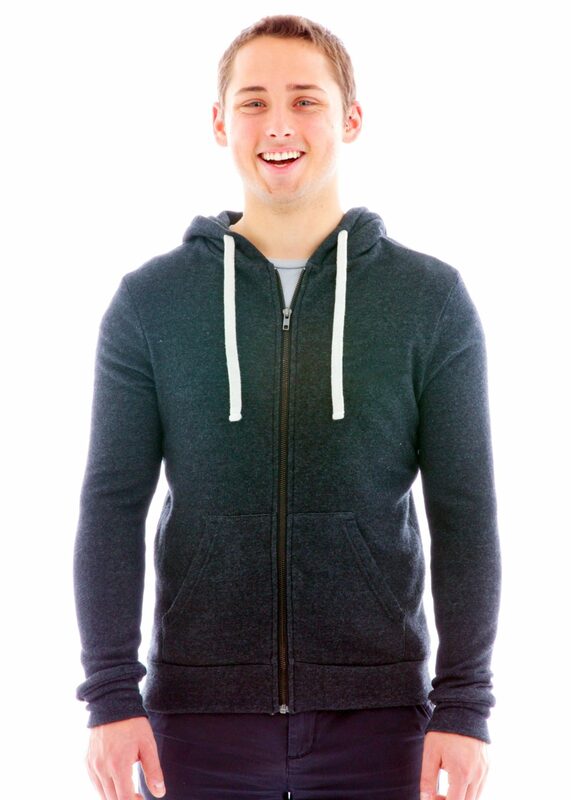 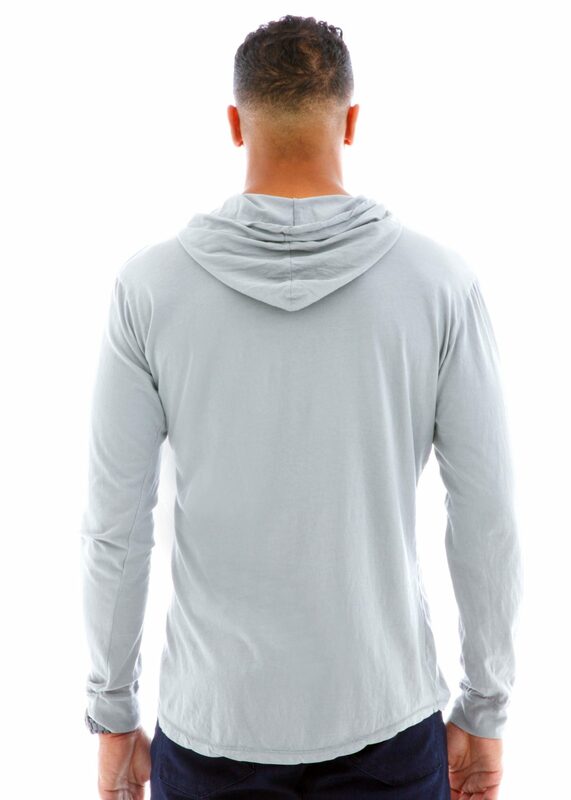 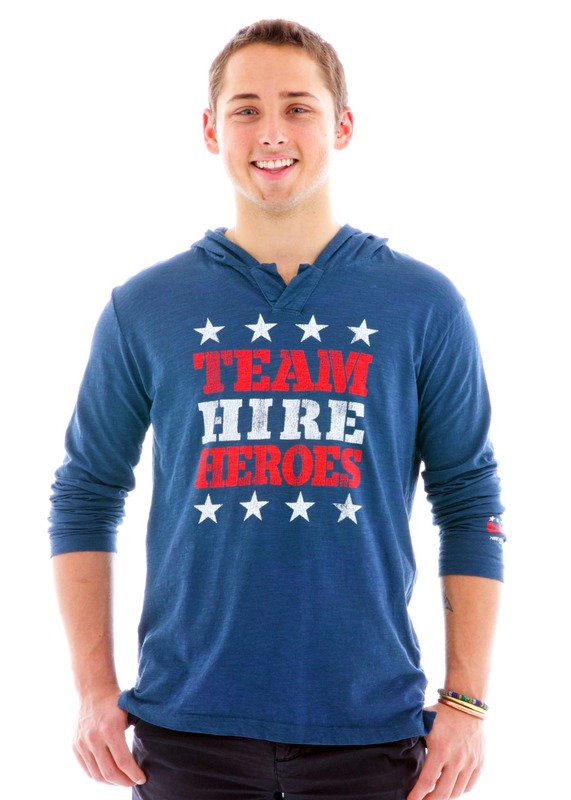 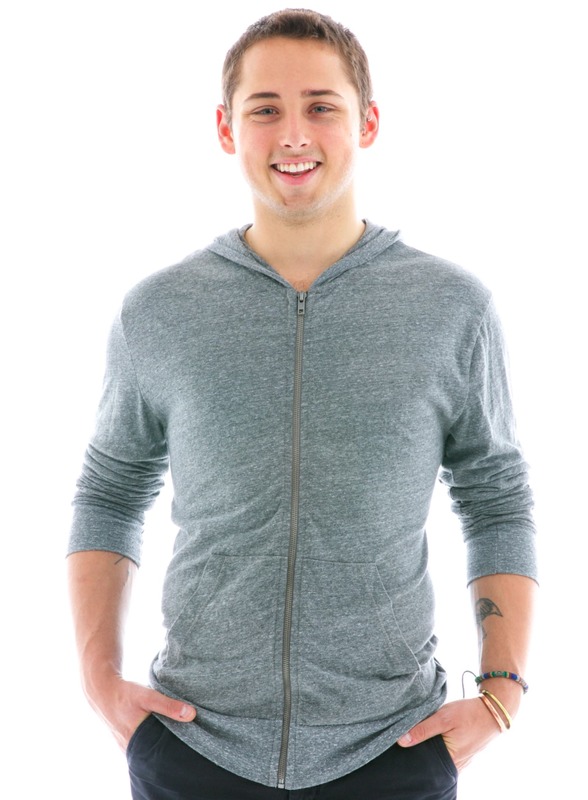 Our lightweight beach zip hoodie is so comfortable. 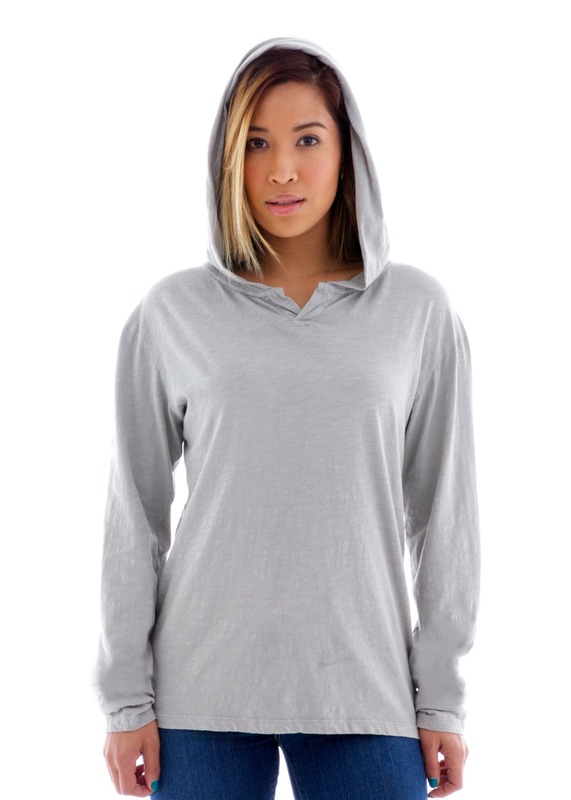 This garment is literally one of the softest you will ever put on you body. 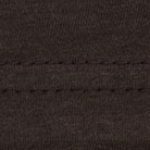 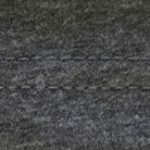 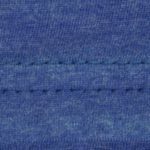 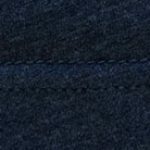 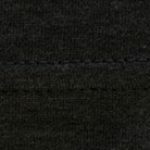 It’s all about our fabric , 32’s (4.2 oz), superfine, triblend jersey, butter-washed for an unrivaled, deliciously soft hand.